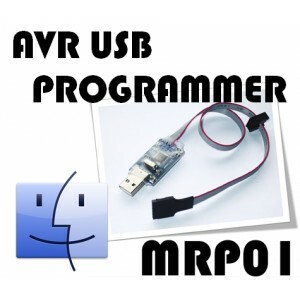 Step by step guide to using MRP01 AVR USB Programmer with Arduino IDE in Mac OS X. 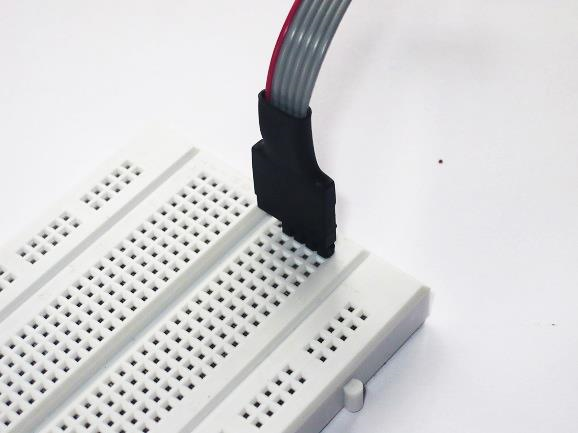 Once MacPorts is installed, in a Terminal window, type "sudo port install dfu-programmer﻿" to install dfu programmer. 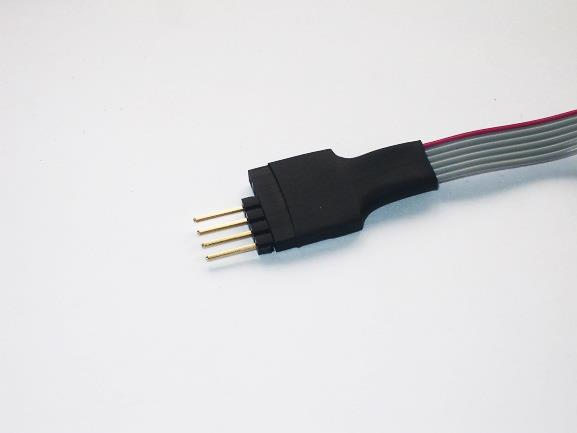 Erase the MRP01 by typing "sudo dfu-programmer at90usb162 erase"
Disconnect MRP01 from laptop or desktop. 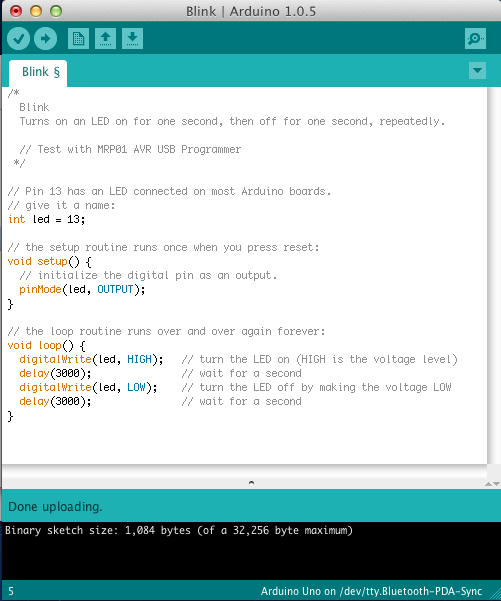 Execute this Arduino IDE by double clicking the downloaded Arduino file. 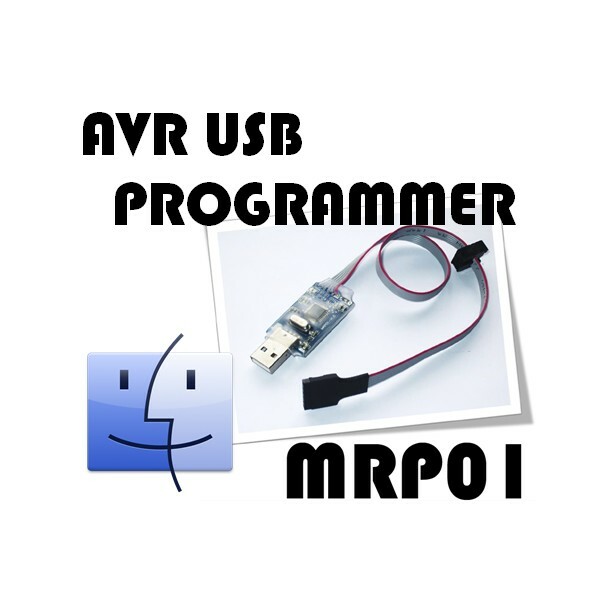 Select programmer by clicking [Tools] > [Programmer] > [AVRISP mkII].